Viknesh Vijayenthiran January 15, 2018 Comment Now! 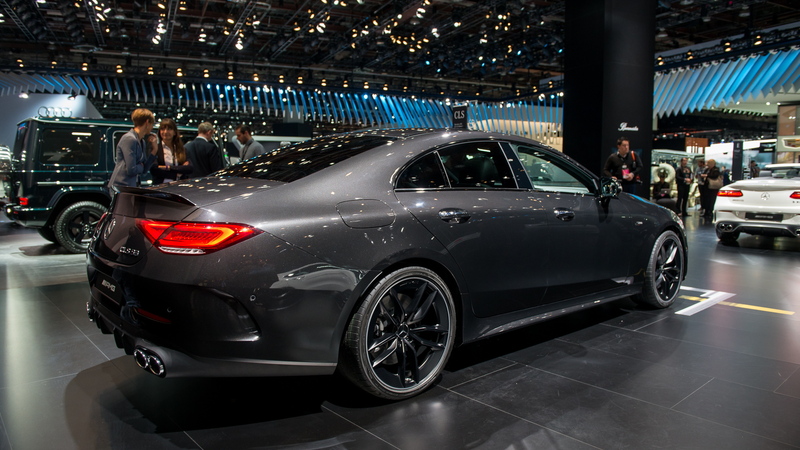 The first 53 series include a CLS53 as well as an E53 Coupe and E53 Cabriolet, each of them powered by a 3.0-liter inline-6 engine with mild hybrid technology and an electric compressor. The sophisticated powertrain already features in the S-Class overseas but this is the first time it's been announced for the U.S. market. Peak power of the system is a V-8-like 429 horsepower and 384 pound-feet of torque, with efficiency around 20 percent better than a V-8. The key is a powerful turbocharging system that includes an electric compressor providing almost instantaneous boost, and then a conventional exhaust-driven turbo providing boost once spooled up. But the powertrain also has a motor-generator that serves as the engine starter and aids the engine during off-the-line acceleration. Under braking, the motor-generator recovers energy to charge up a battery for later use. We've tested the system in the S-Class and find it to be smooth and powerful. The hand-off from the motor-generator to the electric compressor and then finally to the conventional turbo is seamless, and willing thrust is available at any speed. 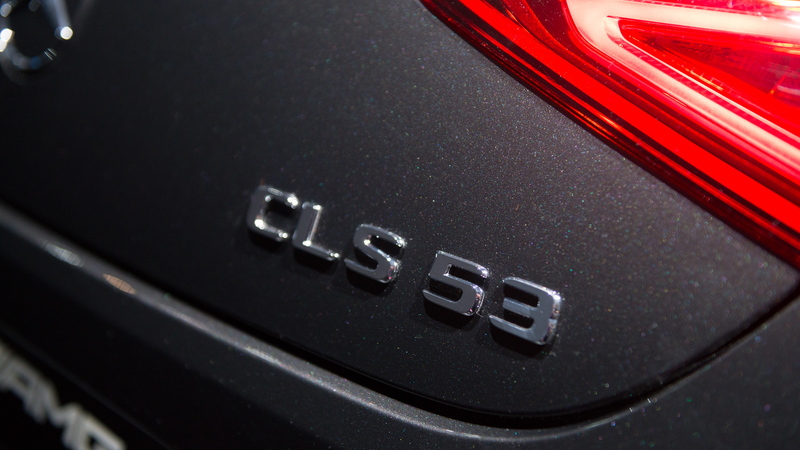 In the CLS53, AMG says to expect 0-60 mph acceleration in 4.4 seconds. 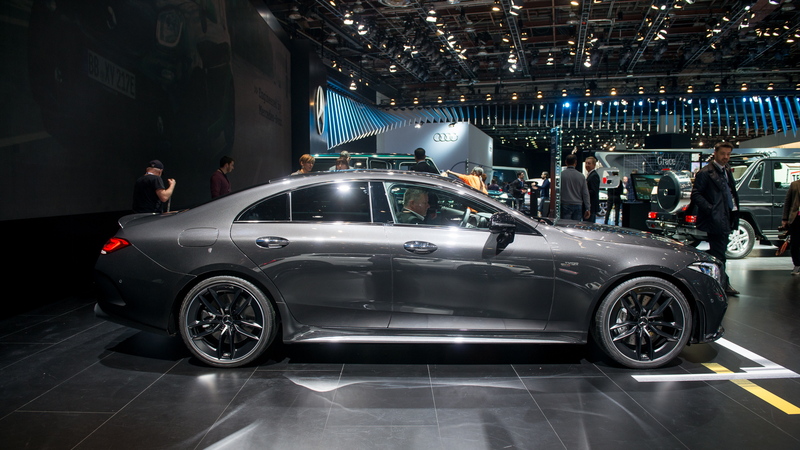 This is comparable to performance offered by the previous-generation CLS550, but with much better efficiency. Beyond the punchy powertrain, the 53 series cars benefit from a number of AMG goodies designed to enhance their looks and performance. 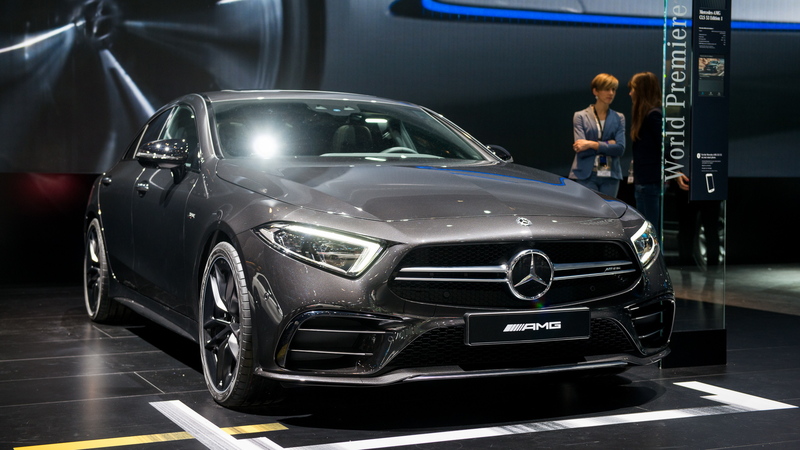 The list includes an AMG-tweaked version of Mercedes' 9-speed automatic transmission, a rear-biased all-wheel-drive system, adjustable air suspension, speed-sensitive steering, a powerful braking system, and an aero package. Many of the systems on the car can be adjusted via the driving modes selector which includes a personalized setting where the driver can program in his or her ideal setup. Inside is familiar Mercedes design themes. There are two 12.3-inch displays in front of the driver for the instrument cluster and infotainment hub. AMG says there are much more personalization options than with the 43 series cars. The Affalterbach tuner also adds a new sports steering wheel as standard. This is lined in nappa leather and itself has a number of personalization options. Sales of the 53 series will commence in late 2018. Pricing information will be announced closer to the market launch. 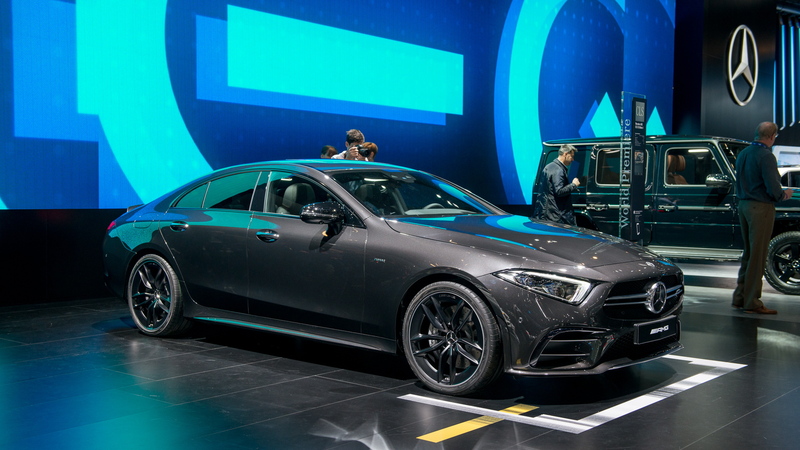 The 53 series cars made their debut on Monday at the 2018 North American International Auto Show in Detroit. To learn about other vehicles at the show, head to our dedicated hub.